Accurate, up-to-date grantmaker data is just a few clicks away when you share your data and get on the map! Help us fulfill our goal of a fully inclusive, honest and accurate 2020 Census in Minnesota. Examples of abundance are found everywhere, especially when we work together. 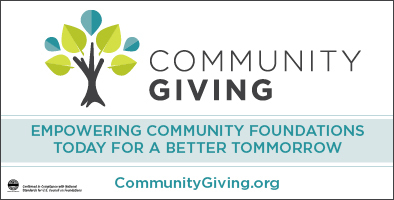 We are a vibrant philanthropic community collectively advancing prosperity and equity.